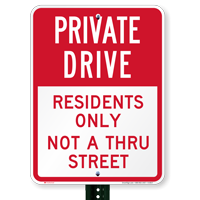 Inform lost drivers that the road is a private drive. 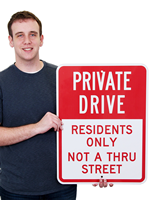 Post this sign to decrease the number of stray drivers and increase your privacy. 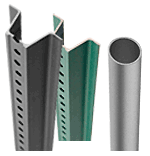 Professional Look and Great Quality! Product was exactly what I expected. 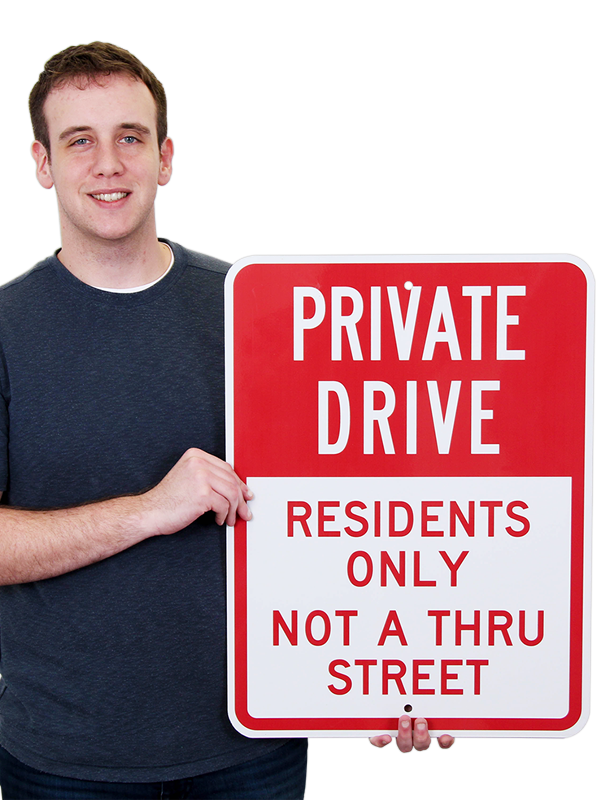 This sign is highly visible and is made of great quality. I upgraded to the reflective sign which is worth it. If you are looking for a professional sign this is the one. 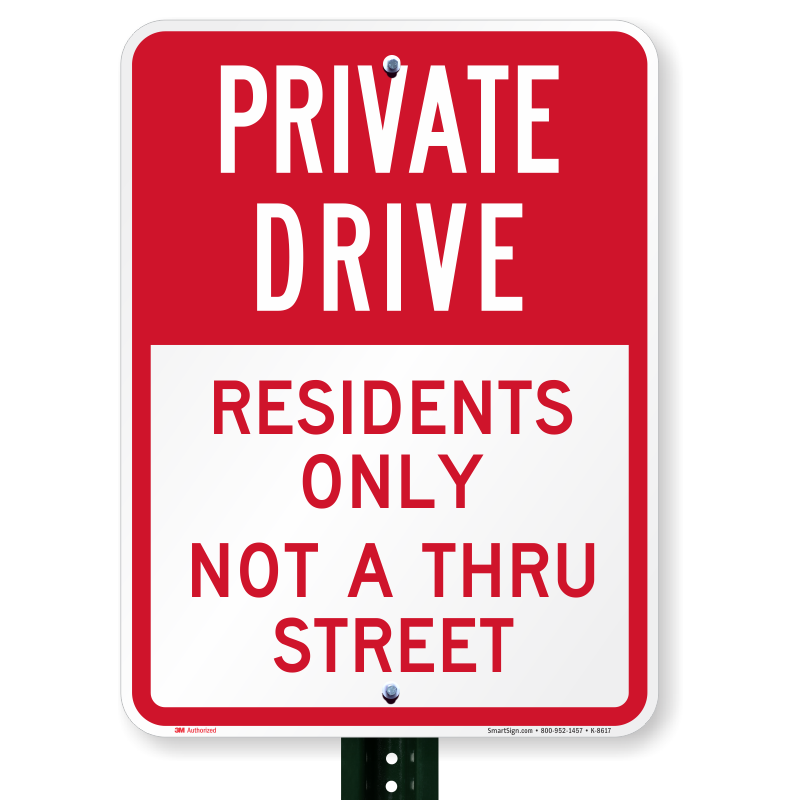 This sign is being used to prevent traffic from coming down our private drive. 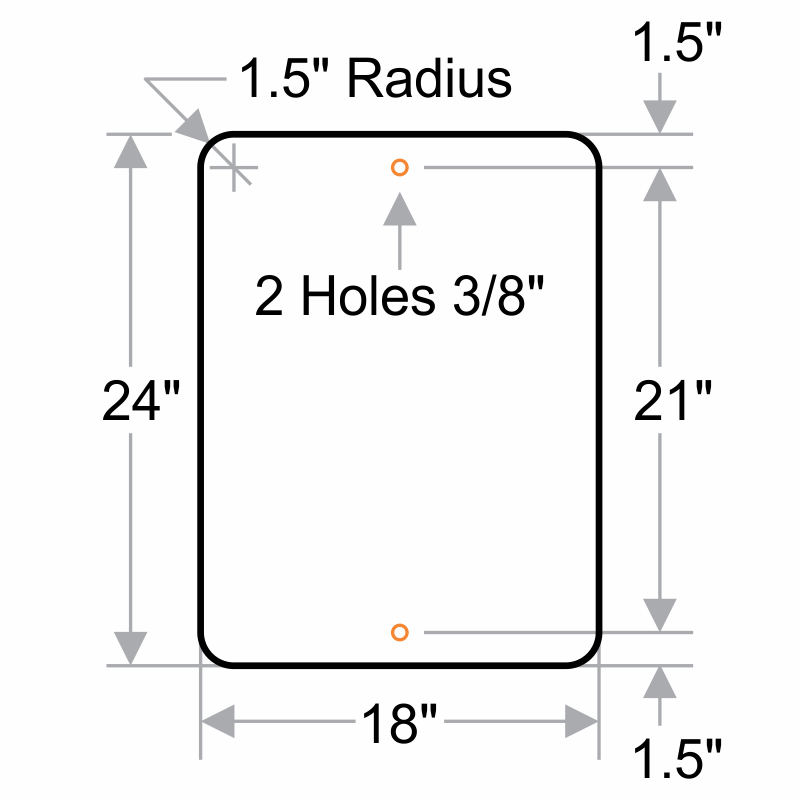 My Parking Sign also shipped my order fast. 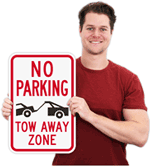 This was my first order with My Parking Sign and I am a happy customer! 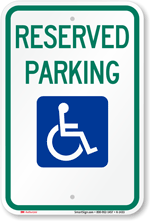 I would definitely order from My Parking Sign again!